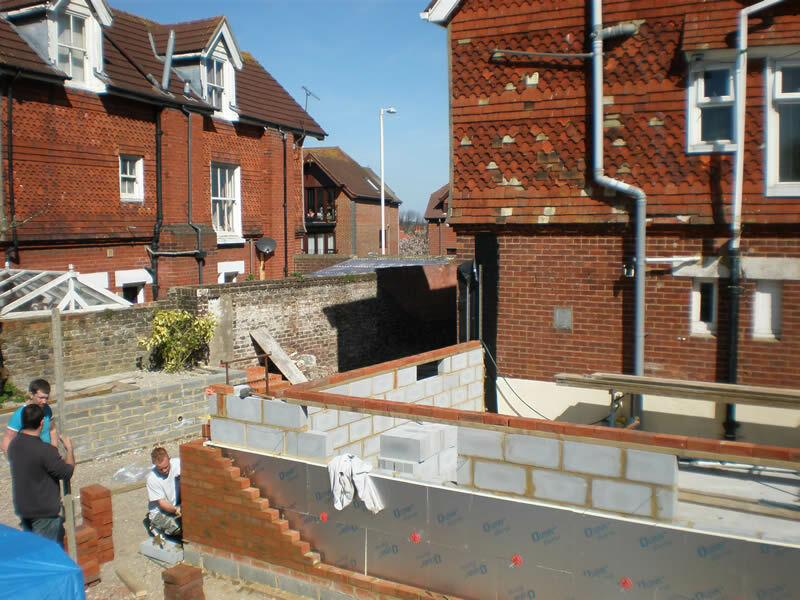 "The whole project has been quite painless and stress-free, which is a really fabulous thing to be able to say, and can only be due to the wonderful team you have and their expertise. 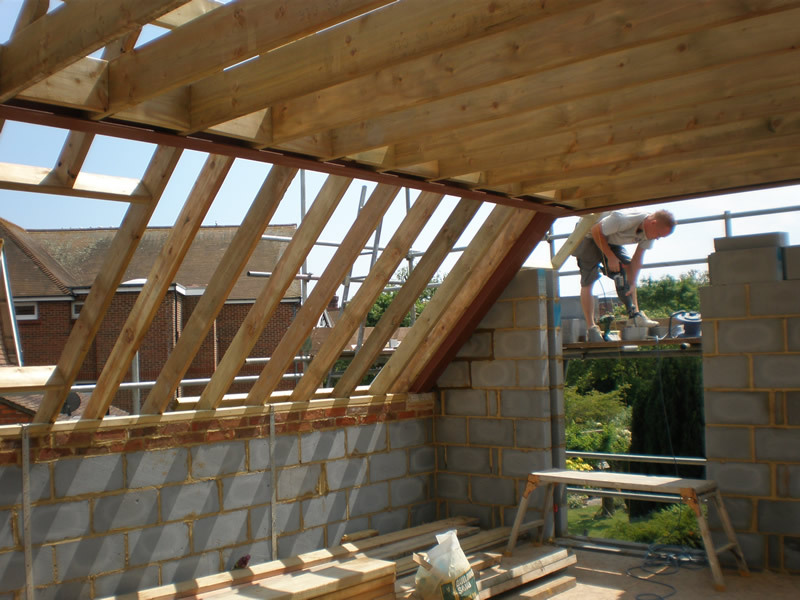 We can't thank you enough and would not hesitate to recommend your firm to any of our friends"
"Thank you for your precise organisation of the work, the care and attention shown during the completion of our loft conversion was first class." 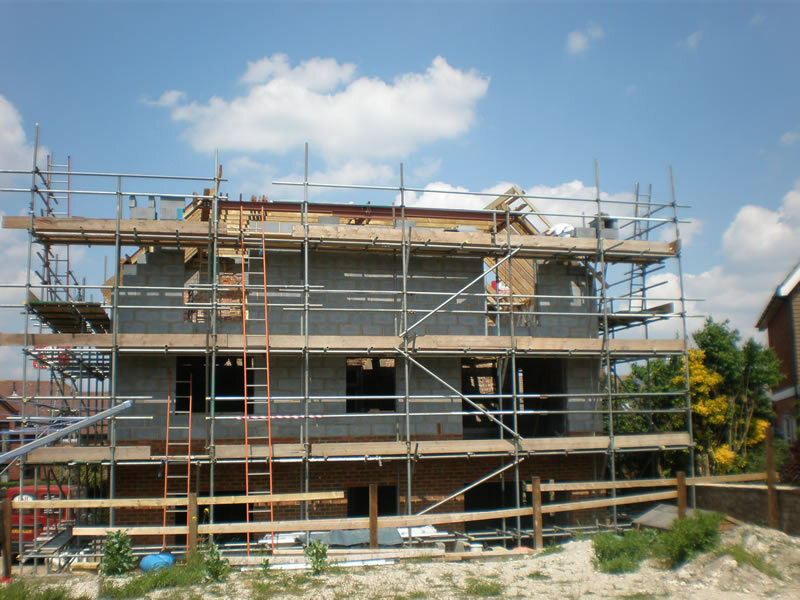 30 years of experience has given H&H Builders a feel for designing and building new homes. 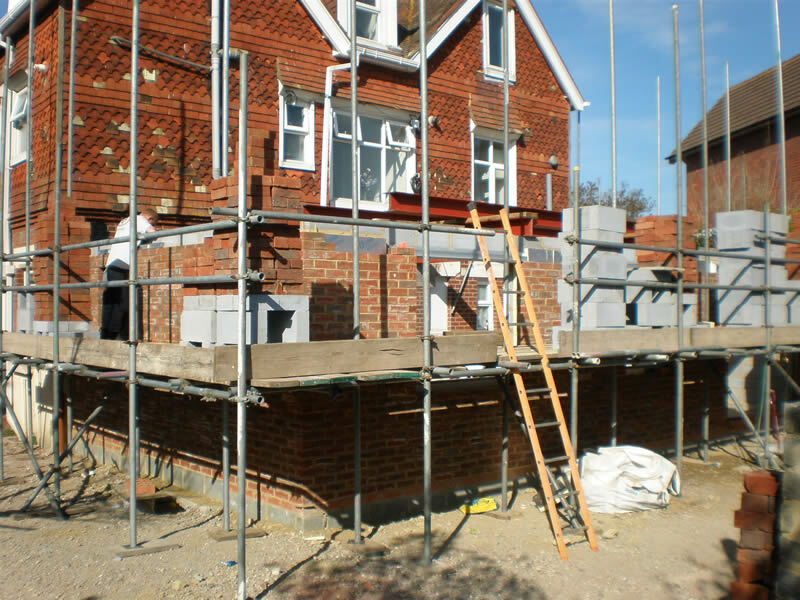 Comfort and practicality along with architectural elegance makes for easy living, whilst performance and efficiency look after the economics. 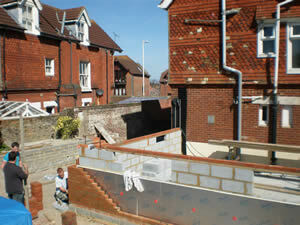 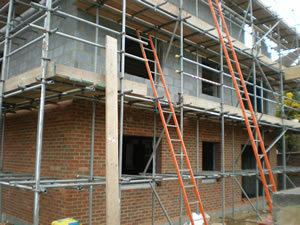 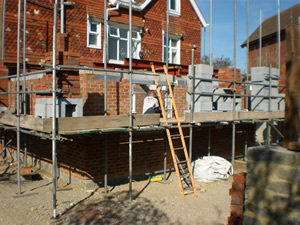 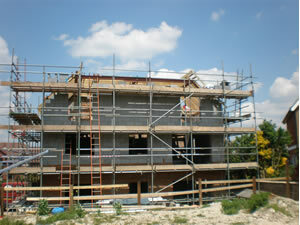 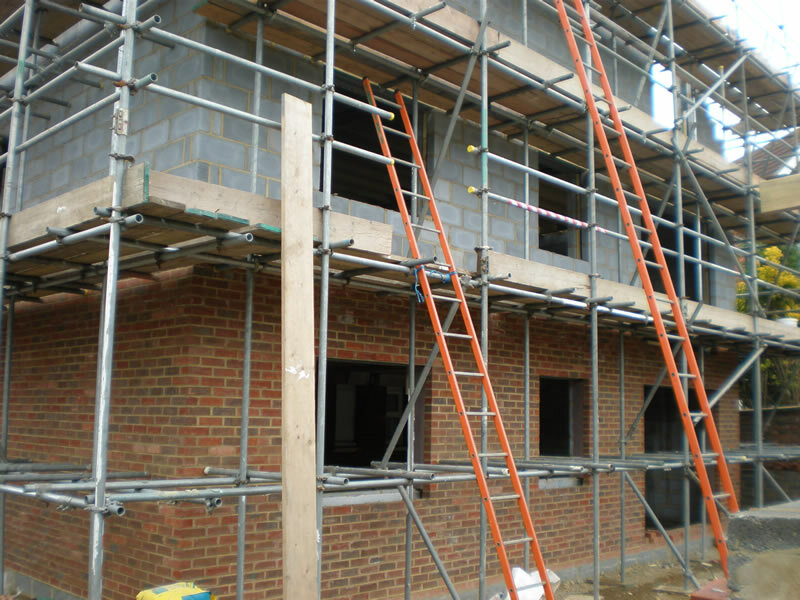 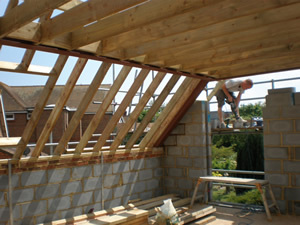 H&H employ the latest technologies in construction and energy efficiency. 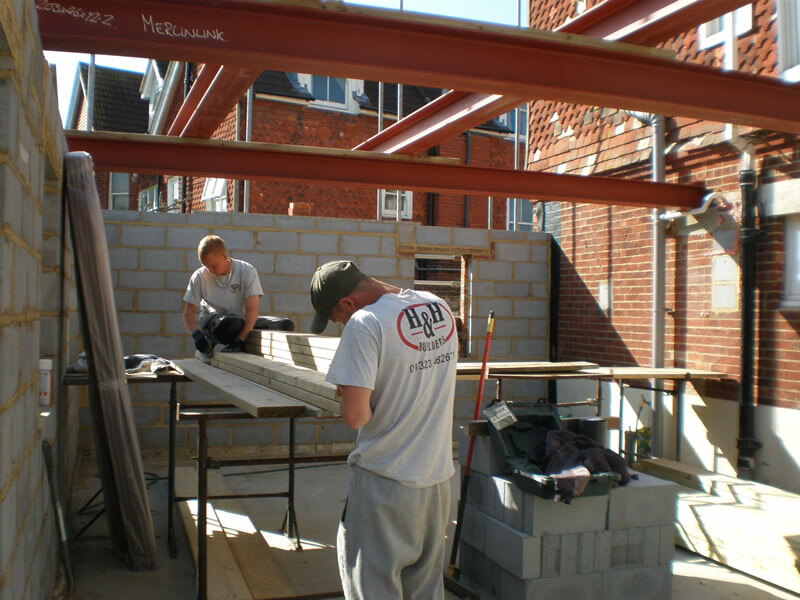 Our longevity has come about by leaving customers happy in the knowledge they entrusted H&H to build them a home.